Floatation. If you ever hear of somebody mentioning they've had a floatation treatment, prick your ears, listen, enquire and join in the conversation. 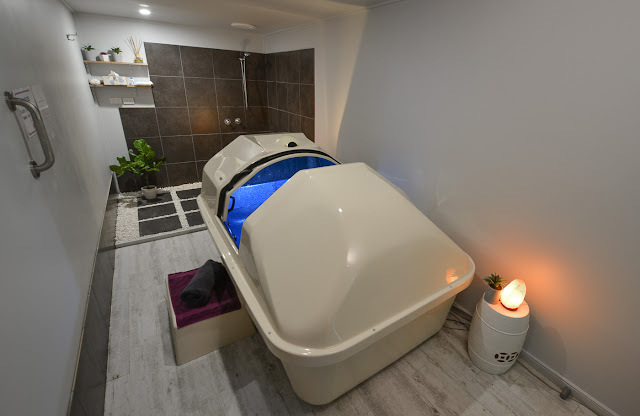 It had been a few years since I'd experienced a floatation treatment or a watsu session. Waking on a Sunday morning with a stiff neck which I'd tolerated for a few days and the held tension of demands of work and the festive season it was time to take some time out for myself. Pondering a massage and my options of where I'd go and giving thought to how this summer hasn't given me the opportunity to frolic at the beach and float in the ocean as I'd desired, instantly brought to the forefront of my "mental to do list" a local floatation studio. 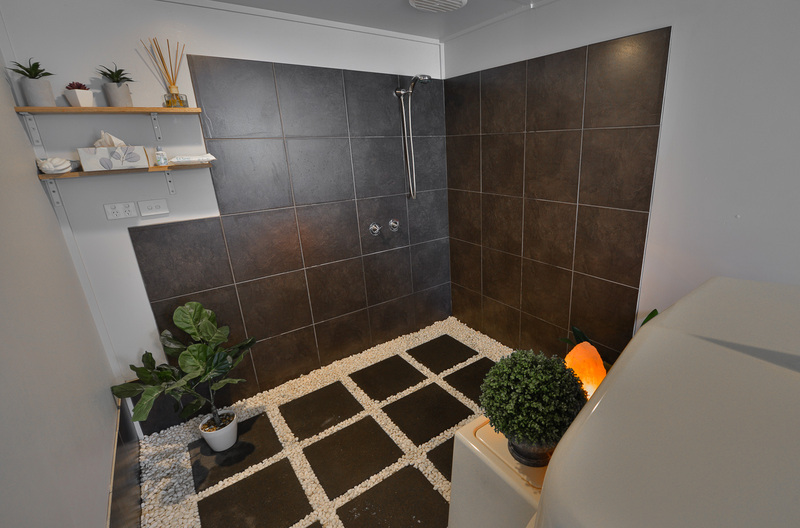 That then brought to my attention how the world of spa is putting more wellness options at our finger tips. I promptly phoned and booked in for a floatation session! In the tepid dimmed room, I put my ear plugs in place and step in to the floatation tank and submerse my body and close the hood on the tank. The large quantity of empsom salts my body instantly floats. The music is soft and gentle, my breathing becomes a focus and Im in the moment. I explore a range of movements; rolling my shoulders forward then backward, lifting them up and stretching them down. Tilting my head forward and backward. Rolling my ankles, arching my back, pulling my shoulder blades together and then of course there were moments of nothing but my breath. The music ceases, my neck still aches. I start to ponder maybe I should have gone for the massage. I then remember there's an inflated travel pillow, I open the hatch, grab it and put it around my neck and sink back into the tepid water. I also place my hand behind my head, laze and breath. I eliminate thoughts. I relax eventually! When the music starts up again, that is my signal to gather my being and step under the shower to rinse and cleanse my hair. Before getting out of the tank, I smile and have a giggle...that was the best hour given to myself in awhile. On my departure, I purchase the three session package and drive away looking forward to my next sessions. Friends, book a Spa Wellness Travel package and we'll place a Wellness Studio floatation treatment within your documentation. 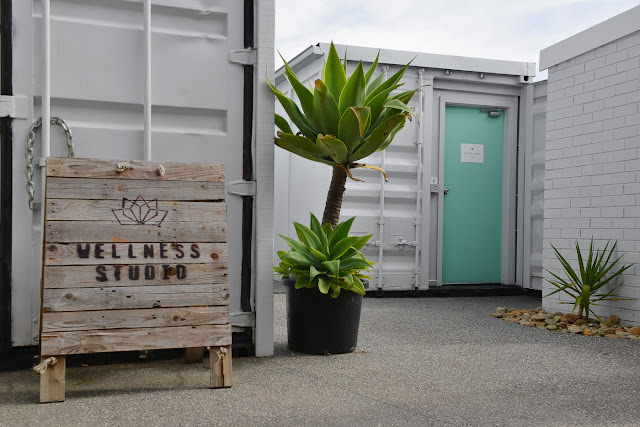 Note: The Wellness Studio is located in Geelong, Victoria and is open seven days a week.